Gripping action and powerful performances come together in this epic story of a real-life highwayman who defied the law and inspired a nation. 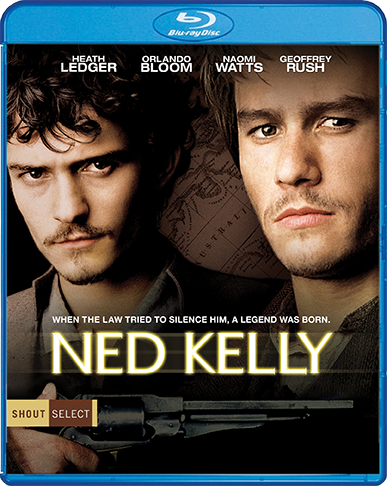 Heath Ledger brings a raw intensity to the demanding role of Ned Kelly, an innocent man driven to fight the corrupt authorities oppressing his people. Joining Ned's legendary gang is his best friend, Joe (played with devilish charm by Orlando Bloom) and Ned's lover Julia (Naomi Watts). 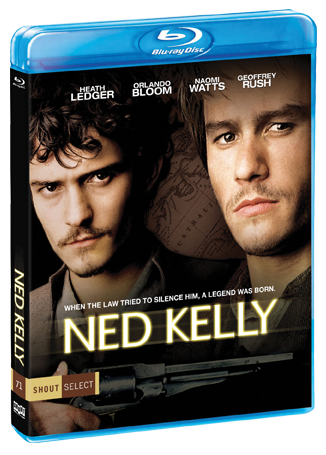 Overnight, Kelly and his crew become folk heroes — but as their popularity grows, they quickly find themselves the target of a ruthless lawman (Geoffrey Rush), who soon makes them the most wanted men the world has ever known.